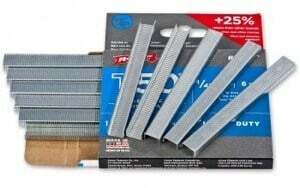 When installing Radiant Barrier with the Open-Ridge or Flat-Top Method, your main objective is to get foil between the roof deck and the insulation. Pretty simple right? You are not trying to make the foil air tight. All you are trying to do is bounce the radiant heat that is coming off your roof back toward the roof and outside. Don’t – Worry about the impossible and hard to reach areas. Foil is like shade. It has a cumulative effect. The more the better. Do – Work on the big wide open areas first, then worry about the harder areas. Do – Get a helper. The install will go much faster with fewer headaches. Don’t – Concern yourself about the hot air that might accumulate; it’s not toxic waste. Just remember this: holes in the bottom and holes in the top of the attic. Is there a path (no matter how) for air to flow from the bottom holes to the top holes? If yes, then your good. If not, create a pathway. Don’t – Distress if it’s not pretty. 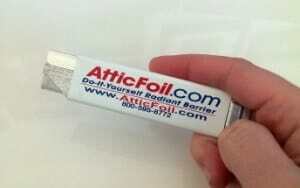 Ugly, crooked, wrinkled foil works just the same as perfectly smooth pretty foil. Remember, it is your attic, not your living room. Don’t – Tape the seams. It’s is a waste of time and all it does is make it look pretty. Don’t – Worry, yes you can do this. It’s actually pretty hard to screw it up. Do – Think safety first! 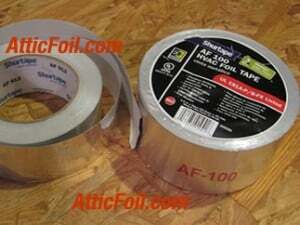 Foil air conditioning tape is good for sealing seams/cuts but it is NOT required. 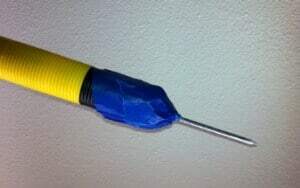 Taping a nail to a long handle is useful for pushing pieces to the eaves in an over insulation install. 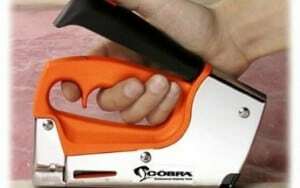 This is a Cobra staple gun – this particular version is their manual model. 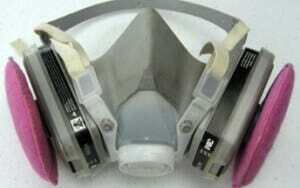 We recommend a half mask respiration like this one from 3M. 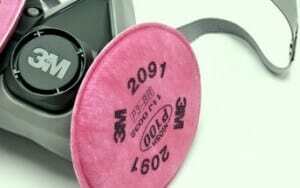 A closeup of the P100 pancake filters used on the half mask respirator. 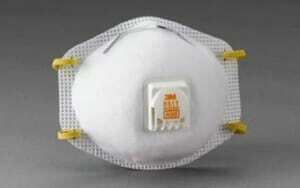 A simpler face mask would look like this – as long as it covers your nose and mouth it should work well. 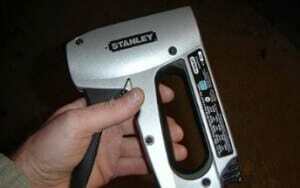 This is another model (Stanley) that many customers like. Electric & pneumatic guns can be used too. 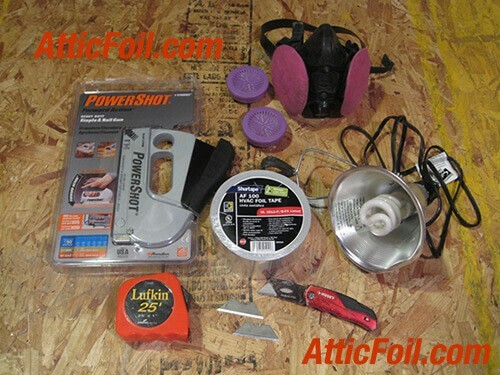 A utility knife is useful and quick for cutting the foil. Scissors also work, but they dull much faster. Any size staple will work with our foil. Most people choose 1/4″ or 5/16″.